2016 BMW 4 Series 440i review | What Car? 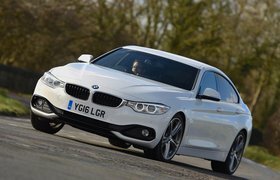 The BMW 4 Series may be a few years old now, but it still offers a compelling blend of comfort, enjoyable handling and – with the right engine – stonkingly rapid performance. 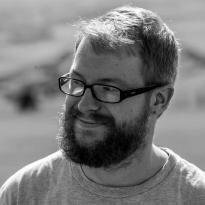 While the M4 may sit at the top of the tree, there is an alternative if you don’t want something quite so focussed. For the last three years, that alternative was the 435i. Fitted with a twin-turbocharged, six-cylinder motor, it offered a creamy engine note when cruising, and a serious shove in the back if you planted the accelerator pedal to the floor. 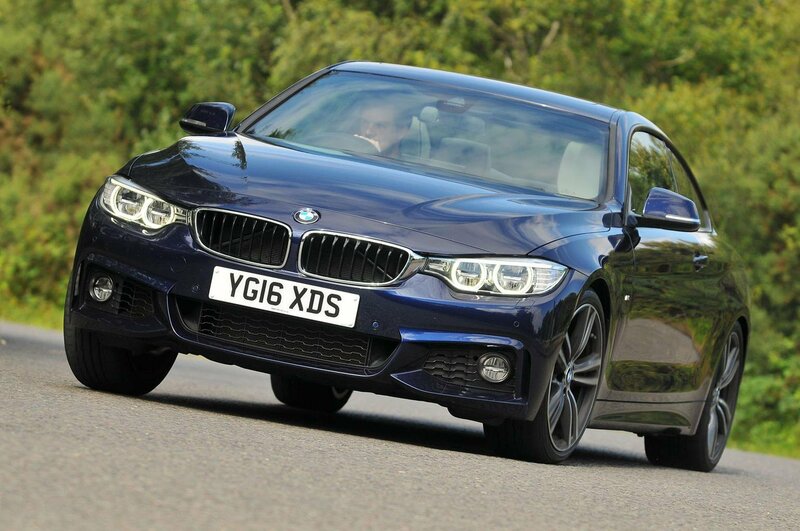 As good as it was, BMW clearly thought it could be even better, hence the introduction of the new BMW 440i. With the badge now five numerals better than before, it’s no surprise to find there’s even more power under the bonnet. Revisions to the engine add another 20bhp, yet also improve fuel economy and emissions. It all looks good on paper, but how does it perform on the road? What's the 2016 BMW 4 Series 440i like to drive? 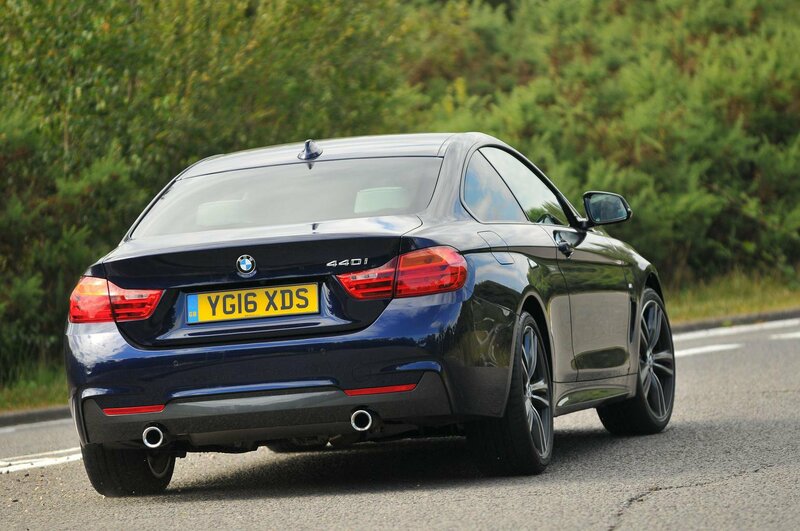 The 440i may be seriously potent, but it doesn’t shout about it. Thumbing the starter button wakes the engine with a brief flurry of revs, but there’s no popping, rasping or anything else to draw attention to you. A six-speed manual gearbox is standard, but we suspect most people will go for BMW’s eight-speed automatic 'box. It works brilliantly with the engine to execute smooth gearchanges, and it also improves the economy and CO2 emissions. Slip it into drive and the 440i pulls away quietly, barely needing any throttle to keep pace with everyday traffic. Standard fit engine stop-start works quietly and smoothly, and it helped us get more than 32mpg on a fairly gentle run. We can certainly see why the automatic ‘box improves efficiency; it always ensures the engine isn’t spinning too hard, something that aids refinement, too. We doubt you’d buy a 440i just to mooch along, however. When pushed, the six-cylinder engine shows a very different side to its character. Not only can it pull hard from low engine rpms, it also loves to rev. Flick the gearbox over to Sport mode, or take control manually, and you’ll find it pulls hard all the way to the redline. Not only is it rapid enough to put a massive smile on your face, it also makes a fabulous noise. Considering how some manufacturers struggle to make turbocharged engines sound appealing, BMW should be commended for the pleasing, old-school tune this one plays. It isn’t just the engine that impresses. Aim the 440i at some bends and it proves resistant to body lean, keen to change direction and very well balanced. Our test car came with optional adaptive dampers that allow you to stiffen up the car for particularly enthusiastic cornering. Sport and Sport Plus mode certainly offer tighter body control. 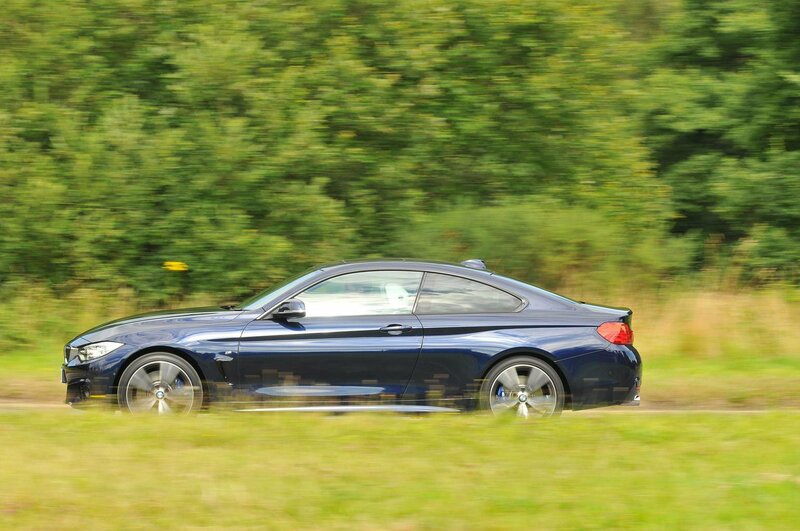 They manage to avoid being too bouncy on all but the worst road surfaces, too, unlike some of the 3 Series' rivals. Comfort mode proves good for cruising at speed, but doesn’t stop the car crashing over scruffy surfaces at lower speed. We suspect the optional 19in wheels fitted to our test car won’t have helped with this. 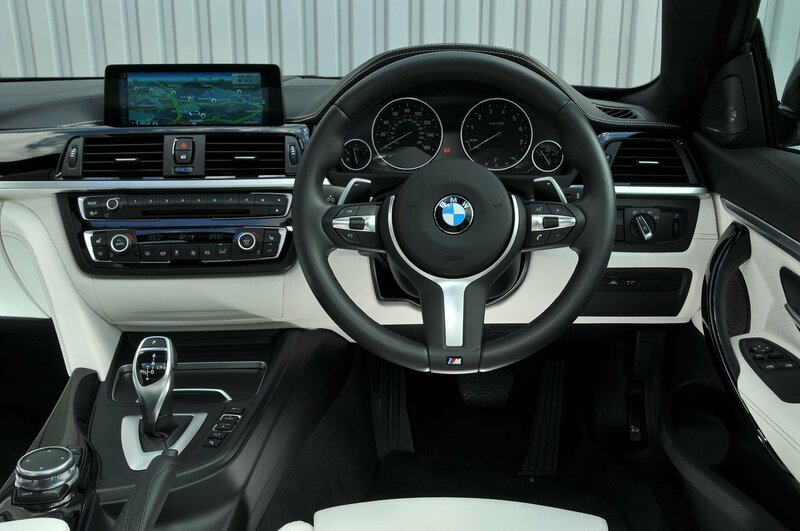 What's the 2016 BMW 4 Series 440i like inside? There may be change under the bonnet, but you won’t find anything different inside. That means a dashboard that looks and feels high quality, with plenty of room up front, and rear seats that are more usable than those of some competitors. 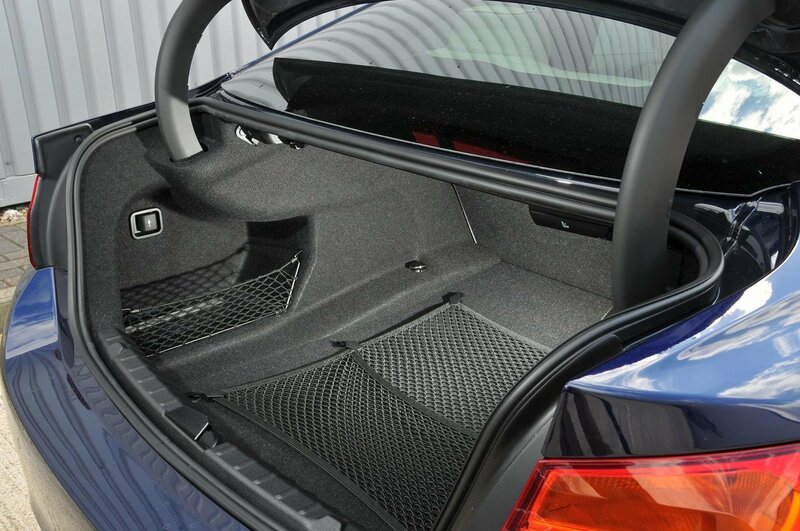 There’s also plenty of space in the boot for a couple of medium-sized suitcases, plus handy nets and hooks to stop smaller items rolling around; particularly useful if you’re enjoying a spirited drive back from your local Waitrose. Infotainment is taken care of by BMW’s iDrive system. The combination of a high mounted central screen and rotary controller between the front seats provides a clear, intuitive way to use the system without having to take your eyes off the road. It really is one of the best set-ups on the market. If you’re the kind of person who thinks a coupé is about more than just looking good, then the 440i is a tempting option. The combination of sharp handling, sonorous straight-six engine and high quality interior are hard to beat. All this comes at a cost, though. You’ll need more than £40,000 to buy one, and it won’t pay you back with the better economy and emissions offered by lesser models. On the other hand, it costs £15,000 less than an M4, and offers more than enough pace for most people. With that in mind, it almost seems like good value. Almost.